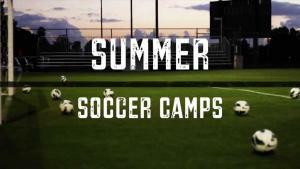 This year's summer camps will take place Monday 9 - Friday 13 July and Monday 13 - Friday 17 August. Last year's camps were a huge success with very positive feedback from parents. We look forward to hosting two great camps again this summer. Further information and booking details will be posted in the coming weeks.